Hello there, pleased to meet you. I'm Stacey. 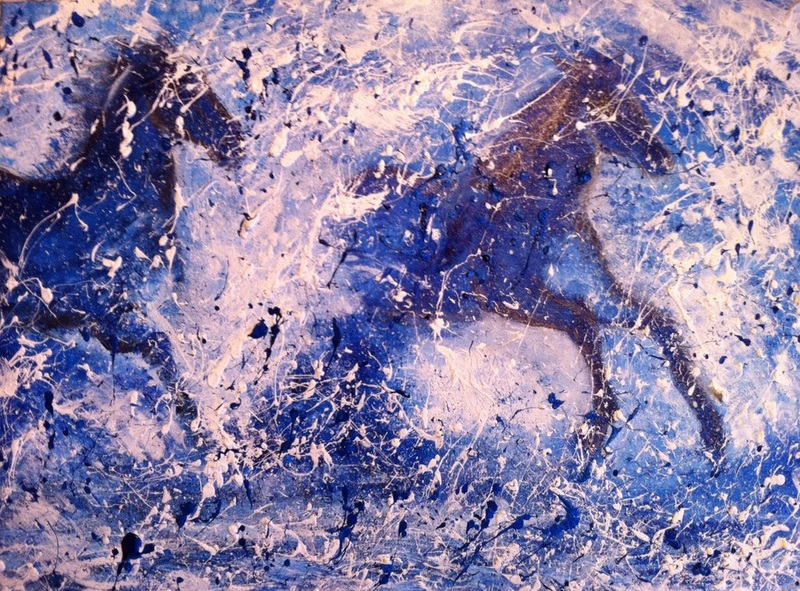 These are the legs of the White Horses, they're a recent addition to my paintings collection. Welcome to Staceypedia. This is a record of the things I do and create. I was inspired by a friend to set up this website to share my writing and art.